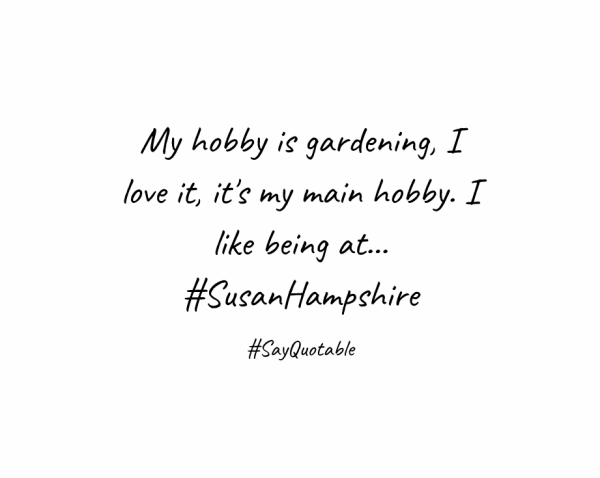 Do you have a hobby? Yes, of course, you have that in your life, as most of us have a hobby in life. 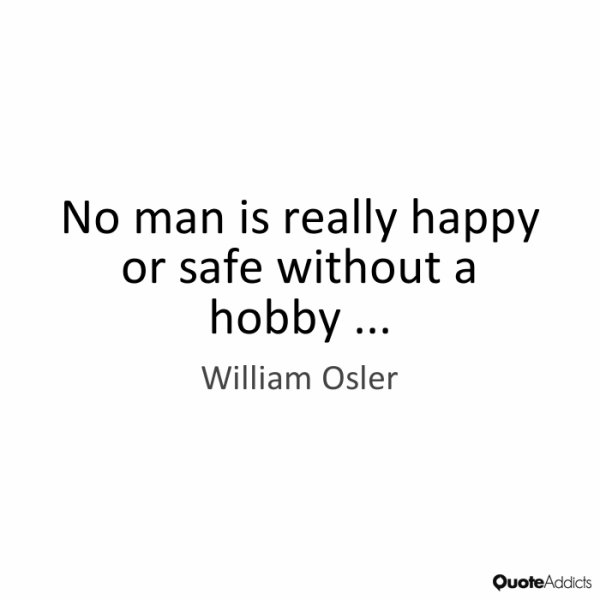 But if we ask you about the necessity of a hobby in life, What will be your answer? Probably there will be a lengthy discussion about that. 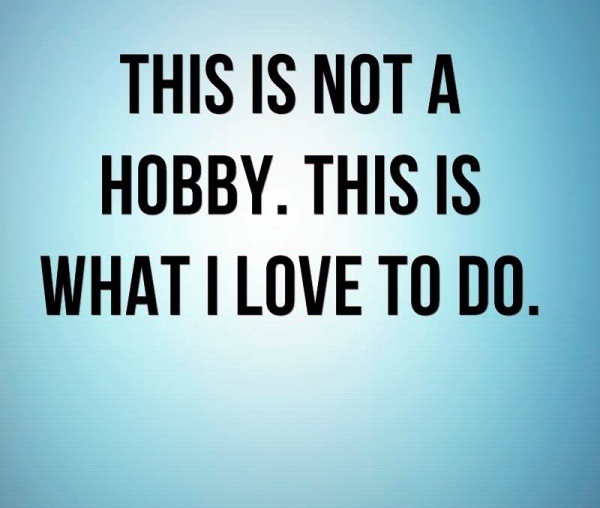 But for people those who don’t have a hobby, it’s very important to have one. No, it is not all about skill but it is all about your mental health. The study says, that a person without a hobby is more prone to depression and stress. So if you are still a hobby less person, think twice. You would be surprised to know that hobbies you can easily learn from internet completely change the way you think and aspire you to try out new things with full enthusiasm and zest. Hobby is something casual. So this is the thing which we do taking leave from the formal lifestyle. What we call our free time is leisure and what we like to do in our leisure time is a hobby. 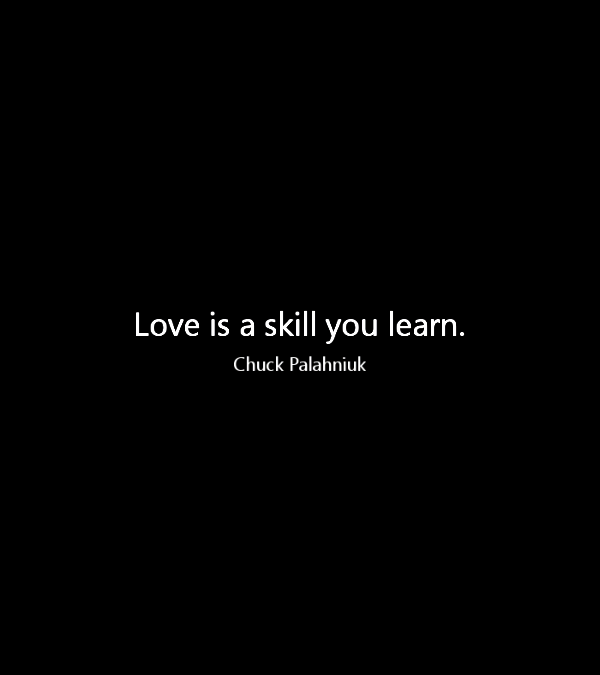 It may be anything, actually, anything that increases your knowledge, your skill and overall keeps you in a mental peace. So you can easily overcome your boredom with hobbies. It’s a great way to take leave from our daily schedule. 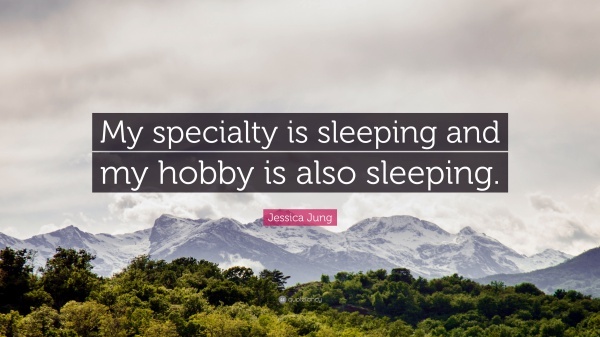 Are you feeling the necessity of hobbies? Yes, you are feeling so. 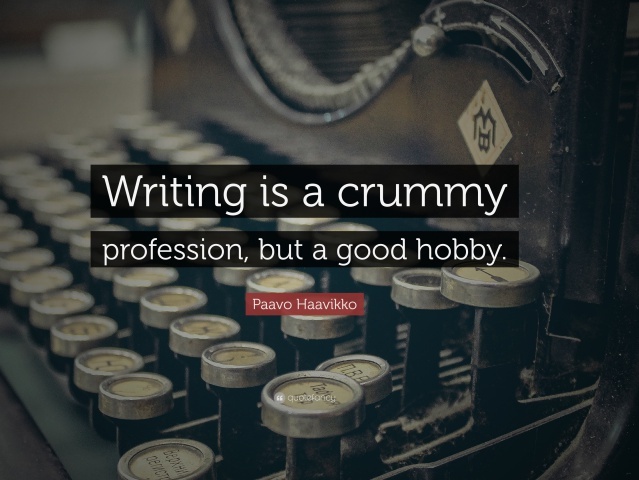 Cheer up yourself and inspire to get a hobby in your life with these hobby quotes if you really don’t have still now. 1. Gardening adds years to your life and life to your years. 2. The worst of all hobbies are those that people think they can get money at. They shoot their money down like corn out of a sack then. 4. What is this life, it full of care, We have no time to stand and stare. 5. A good book is the best of friends, the same today and forever. 6. 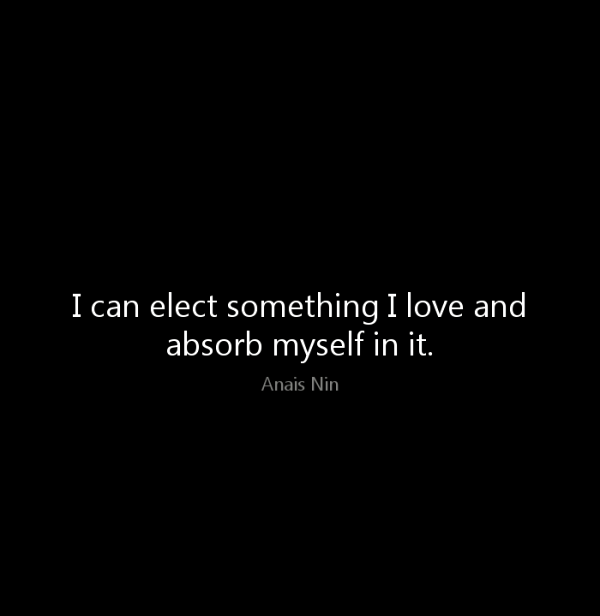 I can elect something I love and absorb myself in it. 7. Music is more of a hobby to me than my hobbies if that makes sense. I love music; my dad and brother were very musical, and music just happens to be one of my hobbies that became my vocation. 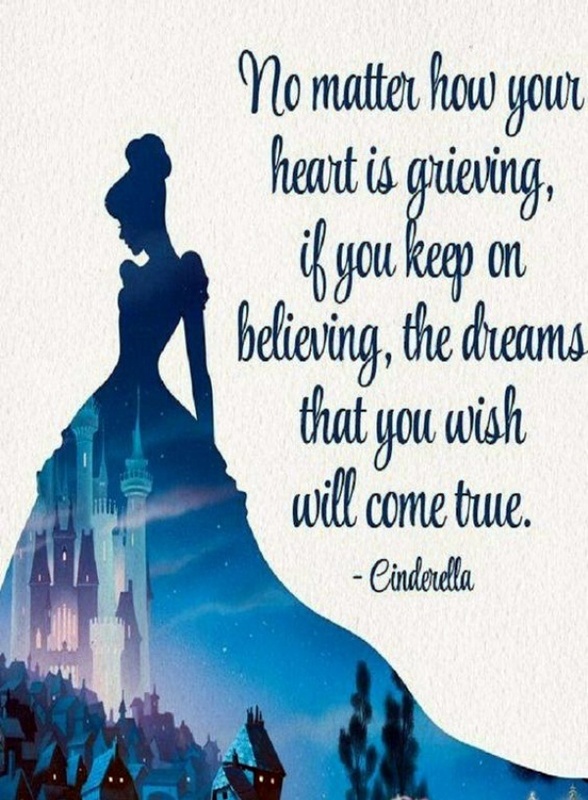 8. Some of you women are miserable as hell because you rely on love for happiness. Stop acting like a child and find a damn hobby. 9. A guy truly loves you when missing you is his hobby, caring for you is his job, making you happy is his duty, and loving you is his life. 10. A hobby is a labor disguising itself as leisure. It is extremely destructive to the boundaries of private life. 11. If you’ve been told all your life that you’re good-looking, people just flock around you and you never really have to try or have to learn an interesting craft, skill or hobby – or even have depth. 12. But, of course, one relies on the everyday people who just simply like your music, for whom you may not be a hobby but they enjoy being in your presence at a concert. 13. Finnegans Wake took him seventeen years to write, a length of time that suggests an elaborate hobby rather than a passionate desire to create something. Some hobbies are now very useful and may show you some way of earning money from it. 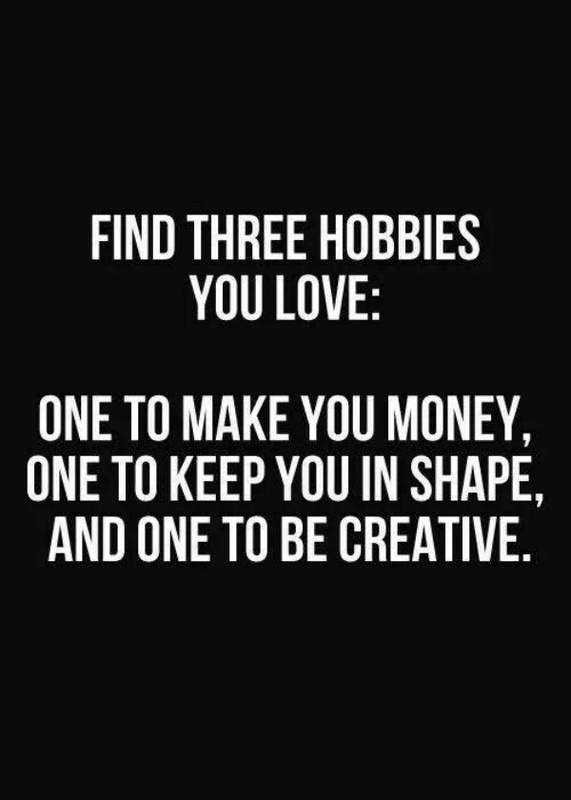 Here are some amazing benefits of having a hobby. 14. After a good, successful torture, she was as happy as I ever saw her. I guess everyone needed a hobby. 15. I have said this many times in the past and will say it many times in the future I am sure: some people need to find a different hobby because whatever they are here for, it is not to help build an encyclopedia. 16. A hobby is the result of a distorted view of things. It is putting a planet in the place of a sun. 17. A young actor once asked me, What do you do between jobs? I said, Hobbies, hobbies, and more hobbies. 18. Hobbies are apt to run away with us, you know; it doesn’t do to be run away with. 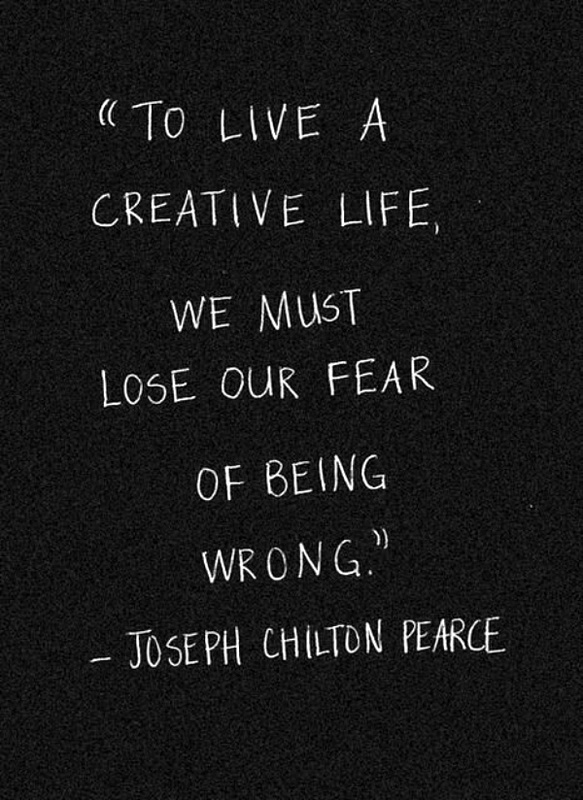 We must keep the reins. 19. I put quite a few trees in last autumn. A lot of silver birch and a couple of native trees – just generally doing gardening, putting plants in and hedges in. It takes quite a lot of time and I love it. 20. When a habit begins to cost money, it’s called a hobby. 21. There is a very fine line between hobby and mental illness. 22. 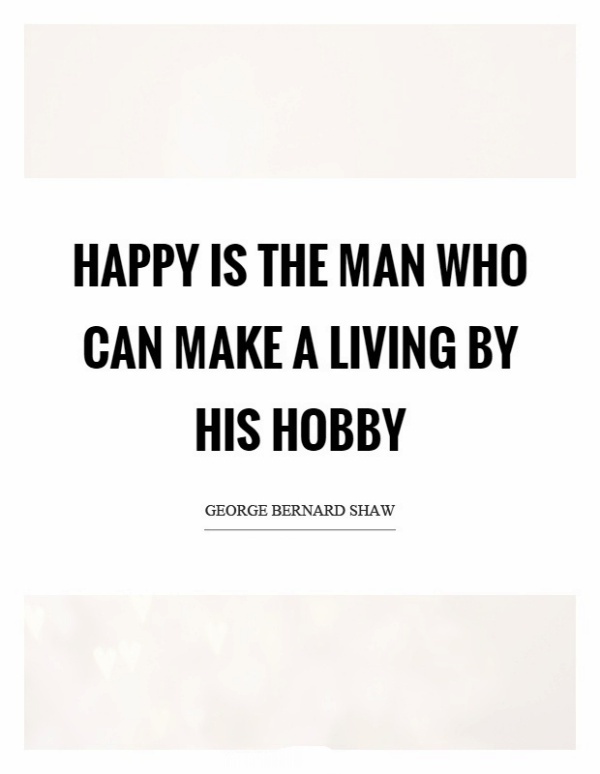 Happy is the man who can make a living by his hobby. 24. My hobby is my work. I have the best of both worlds because I love what I do. Do I ever get tired of it? Not so far. 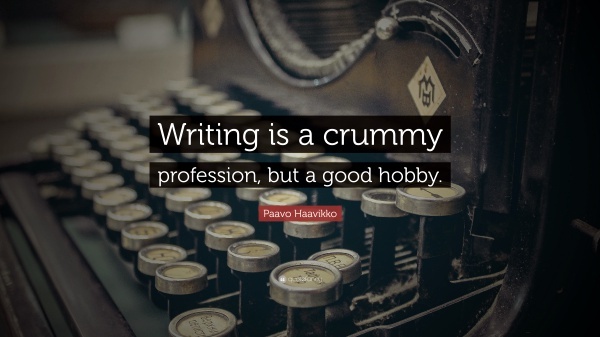 There is a great controversy regarding the difference between hobbies and interest. 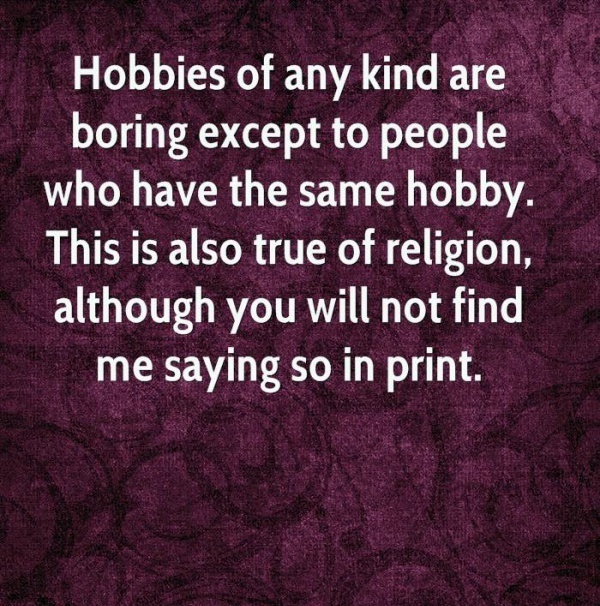 And we really believe that hobbies and interests are not the same at all. There is at least a single inch difference between these two. 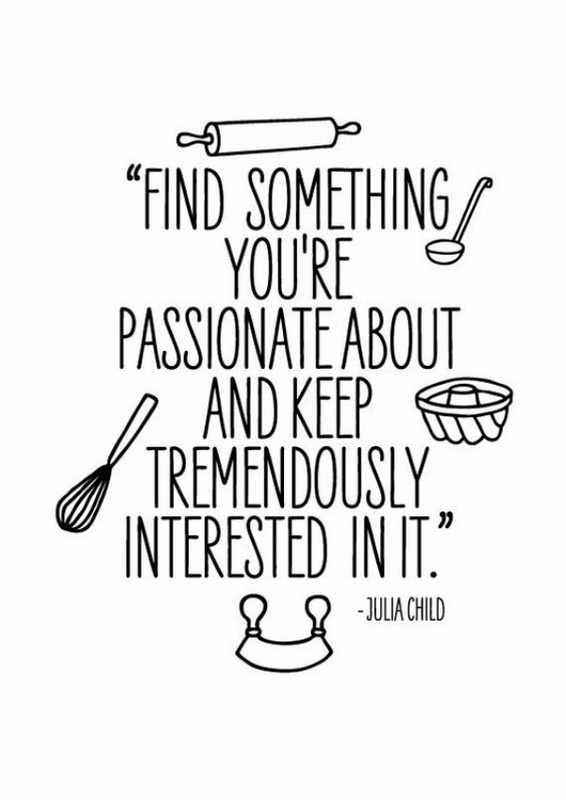 Interest is something that you like to study about and know about. For example, you may have interest in sports, you like to know about sports. That doesn’t mean that you will have to be a sportsman. But your hobby can’t be sports. It can be a specific game. 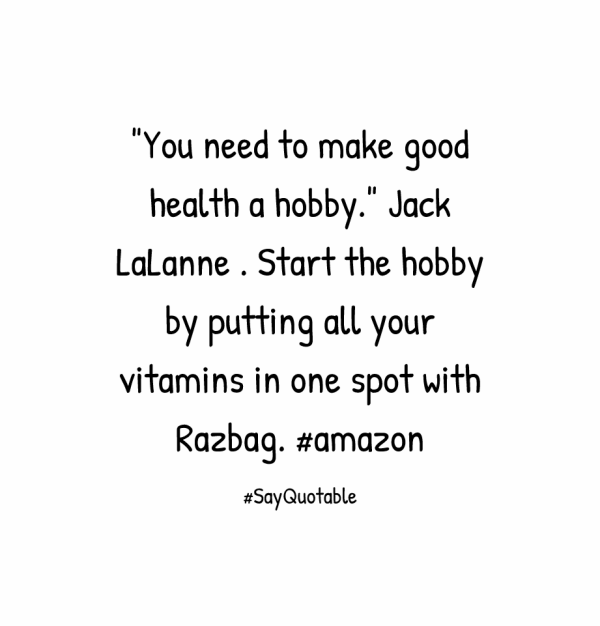 For example, your hobby can be playing cricket or playing badminton. But your hobby can’t be knowing about cricket or badminton, rather that can be referred as an interest.